The example is about a state-of-the-art cooperation between the two industrial companies Aurubis and Grillo for a traceable and uninterrupted circulation of copper, zinc and other valuable metals. As an expert in multi-metal recycling Aurubis helps to close the loop for copper and other metals. 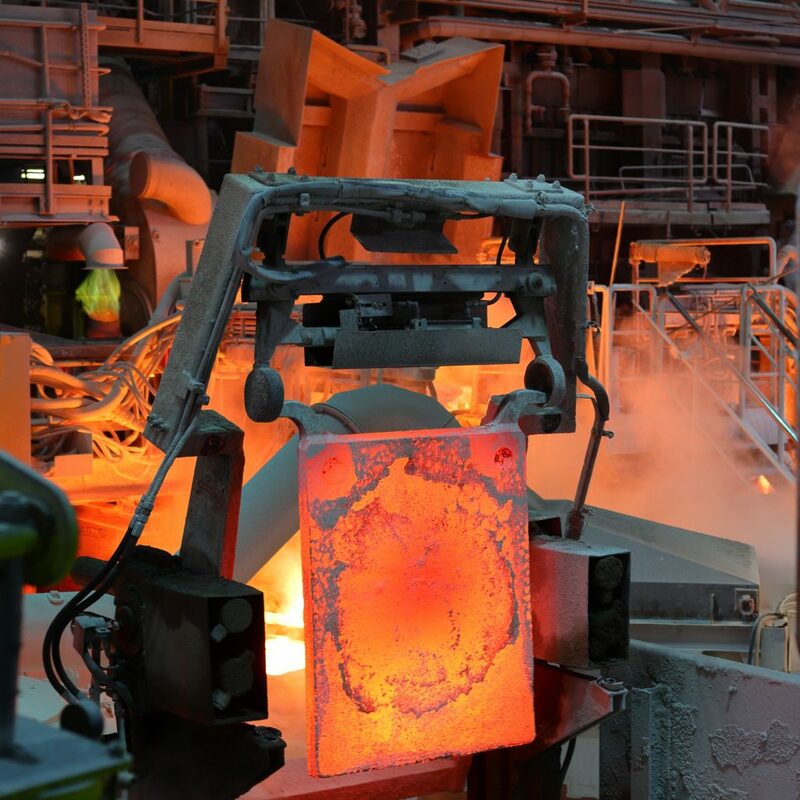 At Aurubis plant in Lünen (Germany) the company uses the “Kayser-Recycling-System (KRS)” to produce copper. During this process zinc-containing filter dust occurs that also consists of other valuable metals like copper, tin and lead. This so-called “KRS oxide” is used as raw material at Grillo-Werke for the production of zinc sulfate. Zinc sulfate is used as a trace element carrier in the feeding stuff and fertilizer industry. After production of zinc sulfate from KRS oxide, we get a residue containing copper, tin and lead in an enriched form which is returned to Aurubis’ production process. Beforehand, the by-product lead sulfate from the residue is converted into lead carbonate via a further partner of Aurubis, Jean Goldschmidt International SA from Belgium. Valuable metal resources are returned to the cycle. Without this cooperation the value chain of KRS Oxide would be less efficient. This cooperation has also been awarded as winner of the “Responsible Care Competition Northrine-Westphalia” and also as second winner in the nationwide competition. Valuable metal resources are not dumped but returned to the cycle. Recycling under benchmark environmental and technical standards. 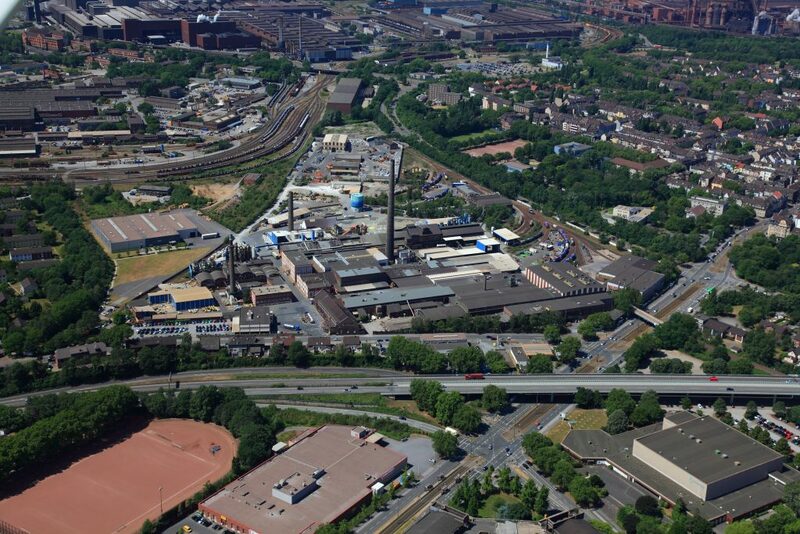 About 12.000 t/a KRS oxide are delivered from Aurubis Lünen to Grillo-Werke with about 50 % Zinc content. About 20.000 t/a Zinc sulfate are produced at Grillo-Werke. The Grillo zinc sulfate plant is the last remaining plant of its kind in Europe. Without the loop, Aurubis would have to export its KRS oxide to Asia and Europe would have to re-import Zinc Sulfate. Beside that the obvious better carbon footprint is a clear advantage of the European loop (for a transport Dortmund – Duisburg it would be about 2 kg CO2 per ton KRS oxide, for Dortmund – Shanghai for example about 100 kg per ton). The metals remain in Europe and are not transported to Asia for treatment (CO2 avoidance and strengthening of European raw material supply “urban mine”). Long-term planning and business security of the Grillo Zinc Sulfate plant – the last remaining substantial plant of its kind in Europe. Contribution to secure jobs at the two German plants. The cooperation contributes to the European economy and at the same time reduces impacts on environment and society as much as possible. With this it follows the core principle of sustainability. This long-term partnership is not only commercial but also technological collaboration. The composition of the Zinc Oxide changes due to process optimization from time to time. Grillo-Werke has a profound understanding of filter dust qualities and can adapt its own processes to a modified composition. 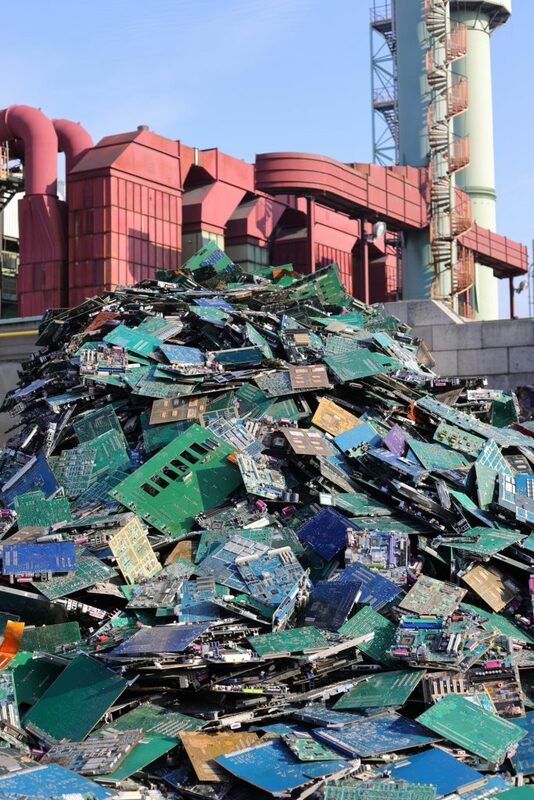 Grillo-Werke invested into a new facility to extract Bromide from the KRS Oxide (which is contained as a component of flame retardant in recycled electronic scrap) to return it to the Bromide materials cycle. This shows the trust in the long-term cooperation and the complexity of the process. Companies like Aurubis and Grillo-Werke invested over many years in their facilities and conduct state-of-the-art recycling. They require an environment that is globally competitive in terms of e.g. energy prices and dumped imports.